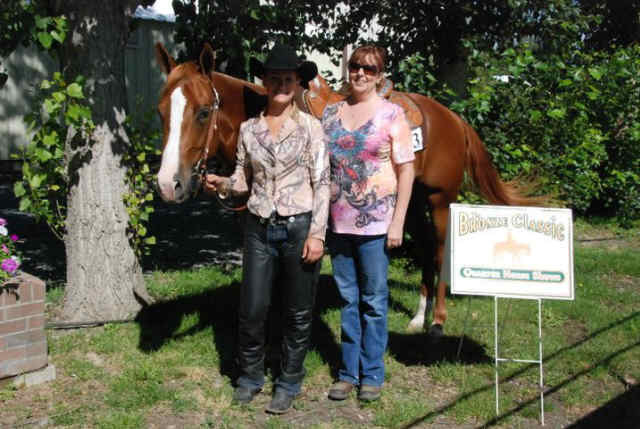 Whether you're looking for training for you or your horse, or both, Lisa can do it! 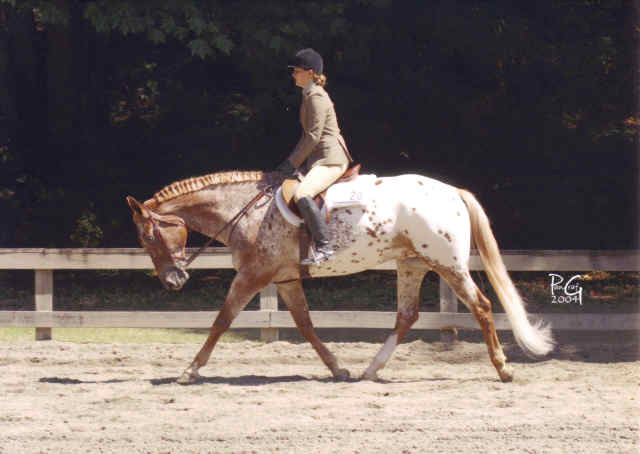 She offers lessons, training, breaking, finishing and help with behaviorally challenged horses. You're more than welcome to haul-in. School horses, leasing and sales are available.